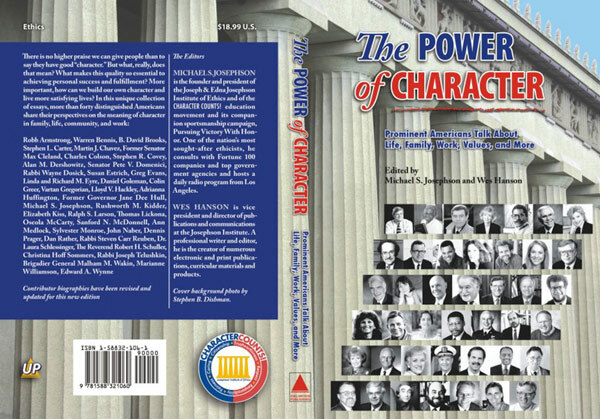 The Power of Character is a joint publication of the Josephson Institute of Ethics and Unlimited Publishing LLC. Parthenon photograph by Stephen Dishman Photography. 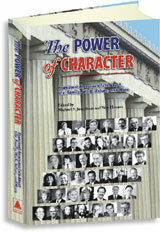 We designed the cover and handled layout/typesetting for the portrait pages throughout the book. The Josephson Institute uses the idea of "pillars" in its programming (and its logo), and it was fun to arrange the Nashville Parthenon shot for the cover. is available here (opens in a new window).